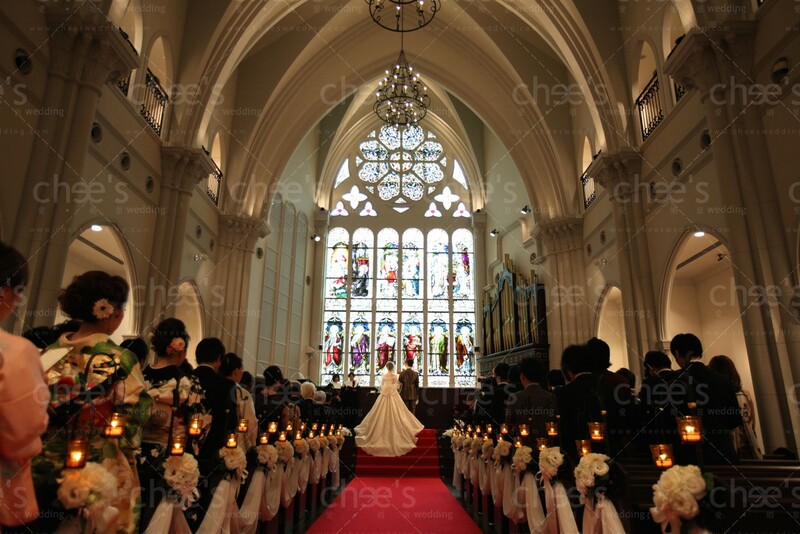 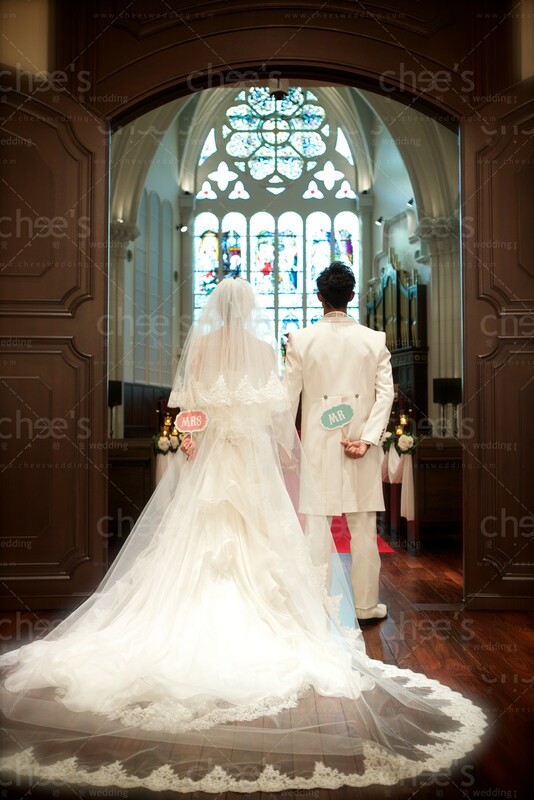 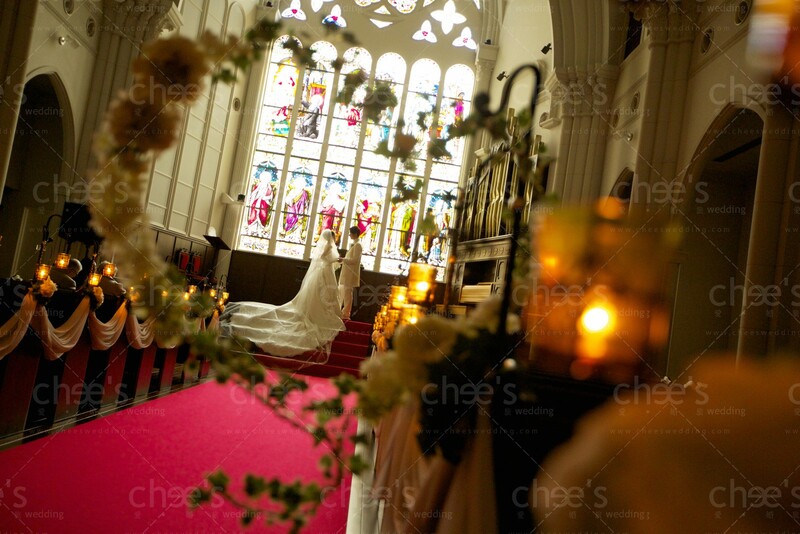 St. Morgan Church is the one of churches that Tagaya Bridal manages. 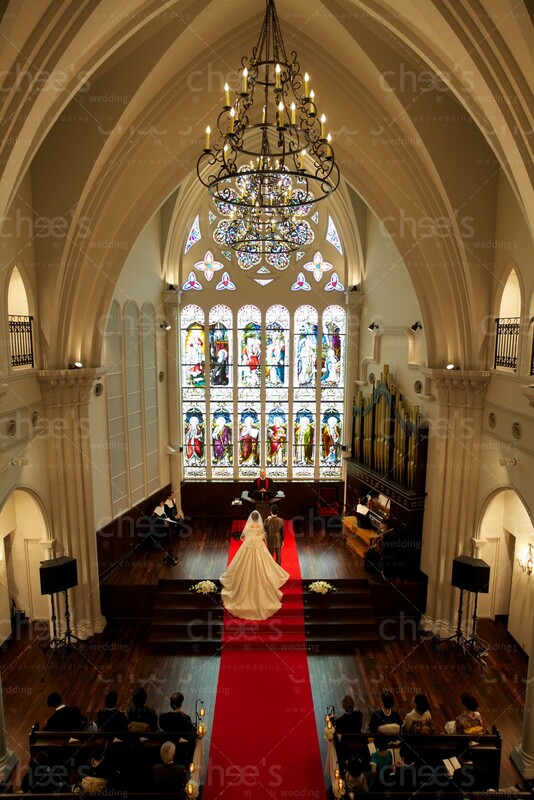 St. Morgan Church is located at middle of Kobe city, only 5 minutes walking distance away from both Kobe Sannomiya station and Motomachi station. 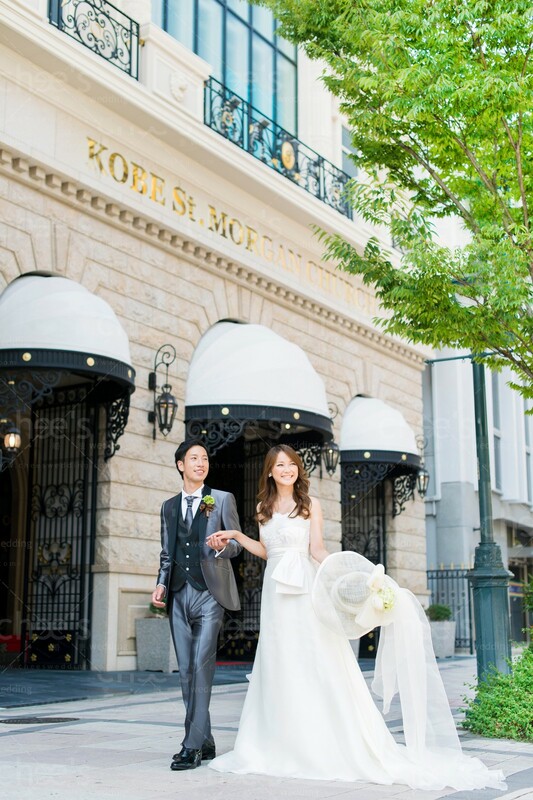 Kobe is one of the most modern yet stylish cities in Japan and attract young people these years. 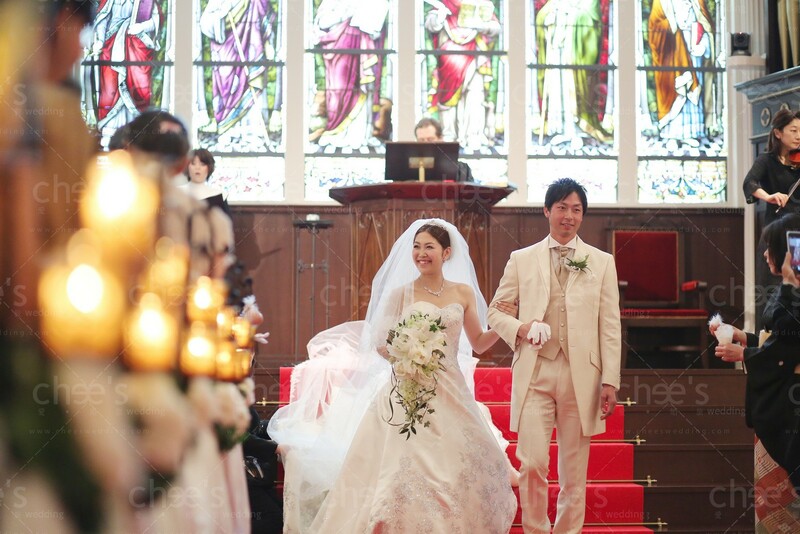 St. Morgan Church welcome many couples from other prefectures who want to get married in Kobe city.